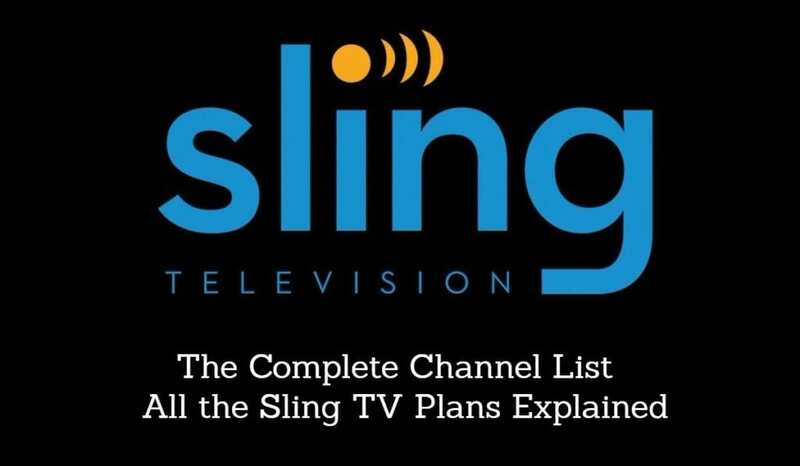 It may be Sling TV’s birthday, but they’re the ones giving out the presents. As part of their two year anniversary celebration, Sling is offering free HBO to all Sling Orange and Sling Blue customers this weekend. From February 16 through Feb. 20, all new customers and and all existing Sling TV customers (read our Sling TV review here) will get free access to HBO’s library of live and on demand premium content for no additional cost. Sling’s free HBO weekend comes just as the network is debuting two highly anticipated new series – Big Little Lies, which premiers Sunday at 9 p.m. and Crashing, which premiers the same night at 10:30 p.m. If that’s not enough, there’s HBO‘s on demand library which includes mega hits Game of Thrones and The Night Of. Big Little Lies is created by David Kelly and based on a book by the same name. The comedy drama series follows three mothers of first grad kids who watch their perfect lives unravel to the point they’re ready to commit murder. When surrounded by ex-husbands, second wives, drama queen daughters, and schoolyard scandal, the women find that little lies can sometimes turn lethal. HBO’s new series Crashing is a single camera comedy that follows a comedian who’s forced to make a new start for himself after his wife leaves him for an Italian boxer. During this transition, he’s forced to crash on the couches of some of New York City’s best comics. The show is directed by Judd Apatow and written by Pete Homes, and stars Holmes and Lauren Lapukas. Longtime comedian Artie Lange appears as himself. Once the birthday celebration is over, customers can keep HBO if they like for just $15 a month. Sling TV has announced they plan to keep their birthday celebration going all month long, and encouraged customers to watch out for a free weekend of Starz coming soon.